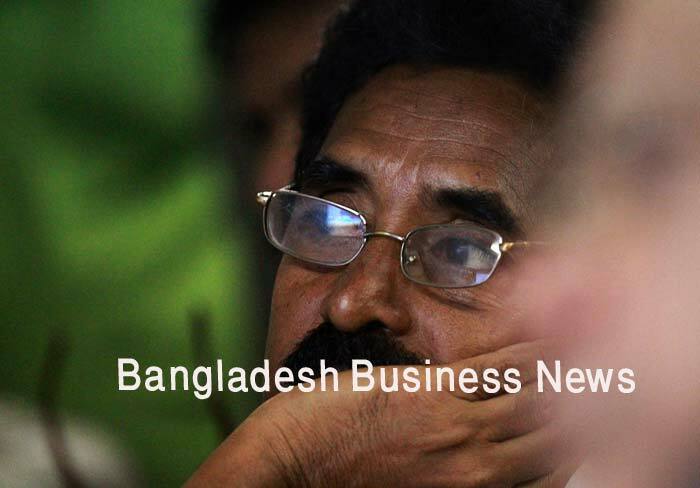 Dhaka, Bangladesh (BBN) – Bangladesh’s stocks extended the losing streak for the second day in a row on Thursday with low turnover value as investors were mostly cautious ahead of year-closing. 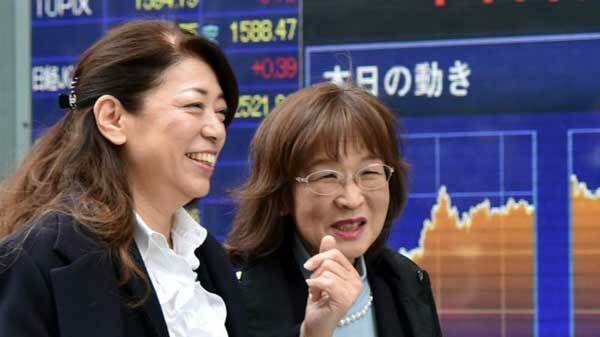 Analysts said small investors remained cautious about fresh exposure to the market, while institutional investors adopted ‘go-slow’ strategy as year-closing near. Following the previous day’s correction, the Dhaka Stock Exchange (DSE) saw negative trend while the Chittagong Stock Exchange (CSE) opened positive trend with low trading activities. The first half of the session went through a flat movement, but later half of the session fell steadily, finally the key index of the country’s prime bourse fell 13.69 points while the CSE All Shares Price Index (CAPSI) of port city bourse lost 49 points at closing. 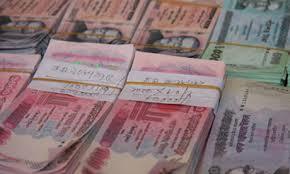 DSEX, the prime index of the Dhaka Stock Exchange (DSE), went down by 13.69 points or 0.22 percent to settle at 6,183. However, the two other indices managed to close green. The DS30 index, comprising blue chips saw a fractional gain of 0.03 point to close at 2,231. The DSE Shariah Index (DSES) advanced 1.68 points or 0.12 percent to finish at 1,366. Turnover, the crucial indicator of the market, also fell 28 percent to BDT 3.68 billion, compared to the previous day’s turnover of BDT 5.12 billion. Losers took a strong lead over the gainers as out of 335 issues traded, 174 closed lower, 108 closed higher and 53 remained unchanged on the DSE trading floor. Grameenphone topped the day’s turnover chart with shares of BDT 166 million changing hands, closely followed by National Tubes BDT 128 million, Brac Bank BDT 108 million, Square Pharmaceuticals BDT 103 million and City Bank BDR 81 million. Emerald Oil Industries was the day’s best performer, posting a gain of 9.74 percent while Progressive Life Insurance was the day’s worst loser, shedding 7.41 percent. The port city bourse – the Chittagong Stock Exchange – (CSE) also closed lower with CSE All Shares Price Index (CAPSI) – losing 49 points to finish at 19,127. The Selective Categories Index of the port city bourse – CSCX – also lost 29 points to settle at 11,562 points. Losers beat gainers as 137 issues closed lower, 72 closed higher and 30 remained unchanged on the CSE. The port city bourse traded 7.08 million shares and mutual fund units worth BDT 193 million in turnover.